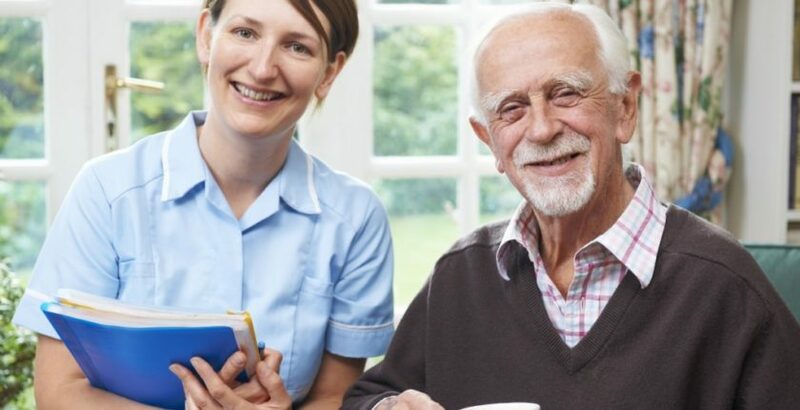 A third of care home professional have considered quitting their jobs due to a lack of mental health support, a survey has found. In the survey by leading independent job site, CV-Library, more than four in five care professionals (81%) agreed that enough was being done to support mental health at work. Almost half (48%) of the 1,100 UK workers consulted said aspects of the role made them feel anxious or depressed. Almost one third (31%) of respondents said employers needed to do more to promote a healthy work-life balance. One in five (21%) said employees should have access to counselling services, with 17% saying workers should have access to internal counselling services. Other measures suggested for employers included creating an environment where mental health is not stigmatised (14%) and cultivating an environment where people can talk more openly about the issue (12%). The vast majority (86%) said that employers should offer mental health days for staff with 91% saying they would be more likely to work for a company that did. A further 85% said employers should be trained to understand mental health issues and how to offer support. Almost nine in ten (88%) said they would be worried about sharing mental health issues with their employer and 89% said they would feel guilty about taking time off for mental health problems.